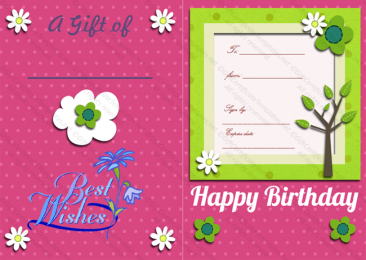 Gift Certificate Templates is a platform to download editable and printable gift certificate and voucher templates. Our aim is to provide the best quality and professionally designed templates to our users. If you have any question or need any further help regarding to the templates, then feel free to contact us.